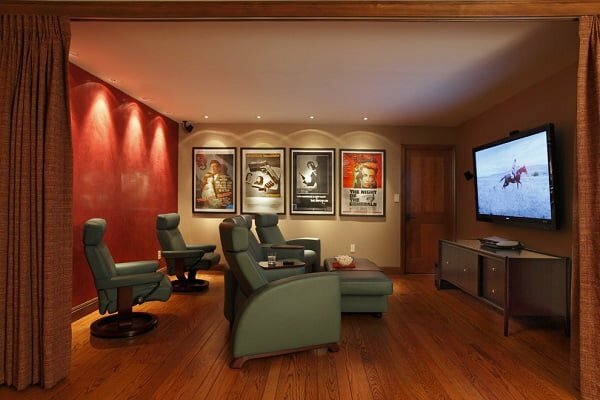 Looking for home theater decor ideas? Here are 10 film posters that will do the trick! A home theater room can actually be one of the toughest parts of a home interior to decorate. Some nice lounge chairs or recliners are easy enough, and lighting that can be dimmed is more or less a given. The actual art of the room is difficult though because there’s a clear concept to go with, and more often than not it looks tacky: film posters. The idea of lining the walls of a home theater with film posters is one that comes to mind easily, but it tends to result in a few random favorites, framed hastily at a local mall store. In other words, it sort of looks like the décor of a high school freshman who’s putting up representation of a few personal favorites around a dorm room. There are ways around this, however, such that you can embrace the film poster idea and keep the room classy and mature. One way is to simply embrace a new kind of art altogether. 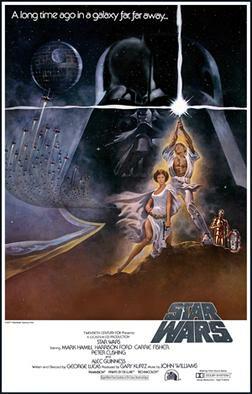 Displate’s selection of film posters provides some awesome examples of how this can be done. Basically, it’s a collection of minimalist artistic alternatives to the cover art of famous movies, and it comes ready to be hung on walls. Through these examples or others like them across the internet, you can find art that feels modern in quality but vintage in style – arguably a perfect blend for a modern theater room. Aside from poster style, however, you may also want to focus on the films you’re choosing. Instead of selecting only favorites, do some thinking about which film posters are particularly iconic, or particularly worthy of your wall. These are personal calculations, but to get you started, here are 10 famous film posters the would look good, either as they are or embellished artistically, as décor in your home cinema. It’s a classic image and one that represents what plenty of people consider to be the greatest film of all time. 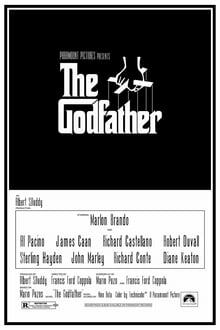 Sure, there’s a bit of a fanboy aspect to loving The Godfather, but hanging this poster or a modernized version of it also shows undeniably good taste. This is a bolder choice, but there’s a classic element to The Big Lebowski also, and it’s actually a subtly artistic poster. 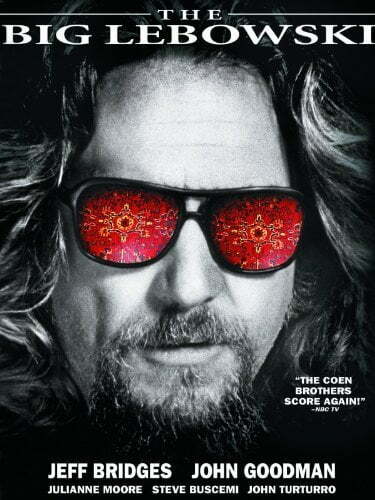 The image of Jeff Bridges in black-and-white with what’s effectively a psychedelic reflection in his glasses captures the spirit of the film and intrigues viewers simultaneously. This is a fairly straightforward poster for a late-‘90s film, but because the film has achieved the cult classic status it has a certain degree of prestige. 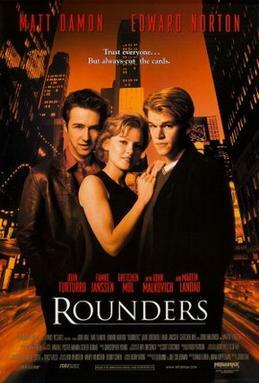 It’s one of the great gambling films of all time, and one that will age well in a home cinema if only because it features two of the best living actors (Ed Norton and Matt Damon) in one of their early hits. 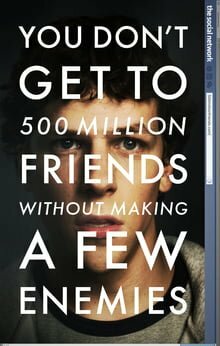 It may be odd to include a poster that’s largely made up of text, but there’s something artistically bold about The Social Network’s poster. That, plus the fact that it’s emblematic of a hugely important chapter in modern history, make it a valuable addition to any home theater wall art collection. Granted it’s a bit spooky, but your walls should be representative of multiple genres. 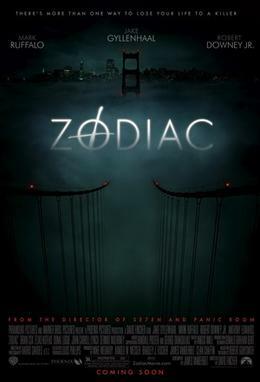 And if you do want something from the thriller genre (bordering on horror), Zodiac is one of the more haunting and attractive posters you could go for. There may not be a more universally beloved film than Forrest Gump. 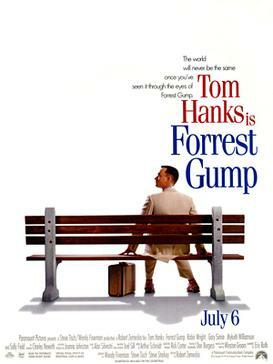 Accordingly, the image of Tom Hanks alone on his bench with the title across the poster is about as legendary as it gets. It’s not the most artistically interesting piece for your wall, but in the context of the room, it should make a statement. This is frankly an underrated piece of art. It somehow perfectly captures the era in which Star Wars was first released despite representing what was at the time very cutting edge sci-fi. It also manages to incorporate most of the key elements and characters from the film without looking cluttered. And above all, it’s aesthetically pleasing in the same way a great comic book cover can be. 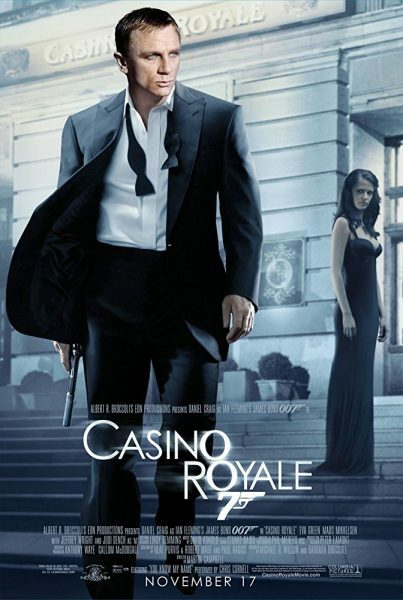 Some rank Casino Royale as the best James Bond film as all time, and it may just have the best cover art as well. We could speak to the characters or what they mean about the film, but what really stands out about this poster is that it legitimately seems to have built-in lighting. The bluish tint throughout, the light on Daniel Craig’s face, and even the sparkle of the font all seem to come alive together. 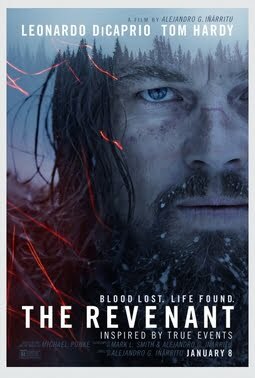 Not many films in recent memory have been as beautifully shot as The Revenant, and while its vast scenic content can’t be captured by the poster, there’s somehow a similar aesthetic. And somewhat like the Casino Royale poster, this one crackles with life, such that it almost seems if you turned out the lights the sparks would keep glowing. This is just a very unique poster. It’s almost as if it’s designed to vaguely resemble some sort of bronze relief from antiquity, but that idea isn’t taken all the way. There’s a lot going on, but it depicts the film fairly completely, and it’s mostly just interesting to look at. 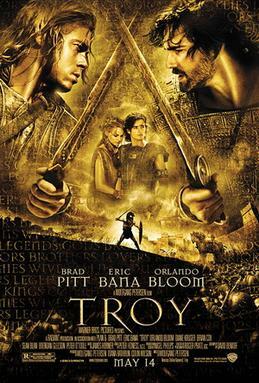 Plus if nothing else, the gold all over the poster is attractive at a quick glance.